Griffin brings back the old-fashioned swankiness of the early twentieth century Manhattan. Something like a ballroom on the Titanic, Griffin's elaborate decor and elegant features make it a popular destination for some of the world's most famous stars. Get your three-piece ready, this club is as classy as they come and is filled with the city's most elite players. That being said, have your A-game ready so you can ball out with the best of them. As you enter Griffin, you're taken back a hundred years into a remarkably intricately crafted ballroom. The walls are clad with brass plates, riddled with hand-carved designs and massive chandeliers hang from above. 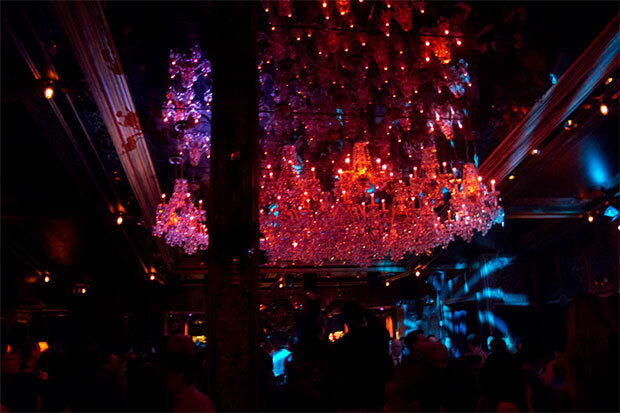 The decor alone will leave you spellbound for a moment, until you realize how crazy the actual party is. Griffin is a high end venue and you will be mixing it up with some seriously big names who show up on a nightly basis. You never know when you could be rubbing shoulders with celebrities from Chris Brown and Rihanna to Lady Gaga. The nightly celebrity guest list draws in a huge crowd so, as you could imagine, getting into this club requires some solid connections. That's where New York City VIP Services comes to the rescue. Call us or email us today and we will whisk you past those pesky bouncers and into the fun. Let's face it, just like almost any other club in Manhattan, if you're not VIP at Griffin, you might as well not even show up. 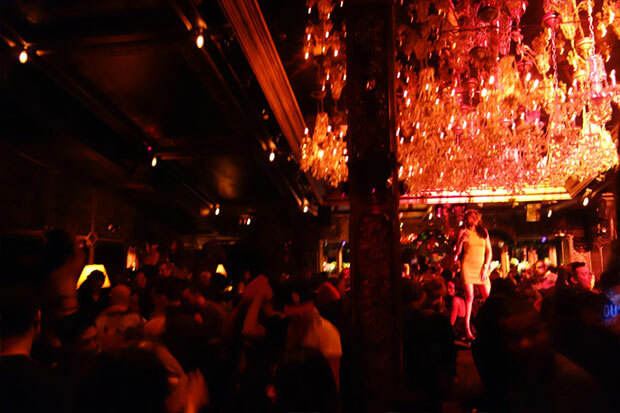 If you want to enjoy a club experience in this part of town, there are only two options; go big or go home! Luckily, New York City VIP Services enables you to go big without having to pay big! Whether you're going to the club with a large group, taking a significant other out for a good time, or hitting the town with your besties, a VIP bottle service is always a guarantee that you will be the ones toasting the good life instead of being the schmoes getting knocked around trying to shimmy your way to the bar for a drink. Save yourself the disappointment of trying to make a reservation on your own, or even worse, not making a reservation at all, because you are almost certainly going to be dismissed by the club's doormen. 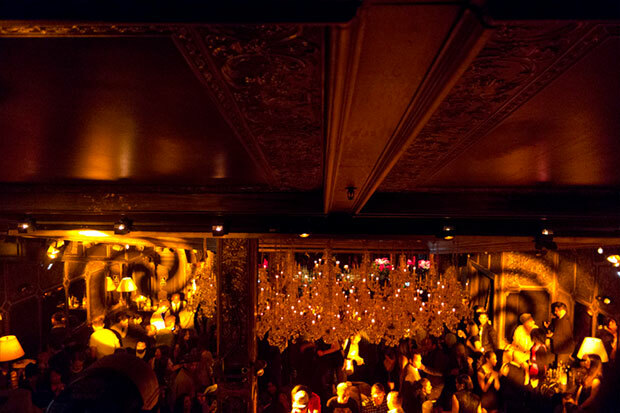 New York City VIP Services is the ONLY way to ensure that you and your friends will receive the best reservations, the best treatment, and the best value possible from venues like Griffin. New York City VIP Services' guests receive additional discounts on bottles as well as VIP entry so you don't have to wait in line OR pay the expensive cover charge! So if you're dressed like a baller, partying with the ballers, and being treated like a baller, that kind of makes you... a baller... doesn't it? Call 917-703-3120 today or email us at info@nycvipservices.com and we will get your reservations ready so you and your friends can throw down like bosses at Griffin!